You might wonder what kind of long and a non-descriptive name have we chosen to write our blog. Let us be clear, we are a foodie in our own right and reach wherever we smell good food and drink, mind you we said ‘SMELL’. Now Cats, Dogs, Bees and Flies too are all similar. They too smell, sense, sneak-in and eat. 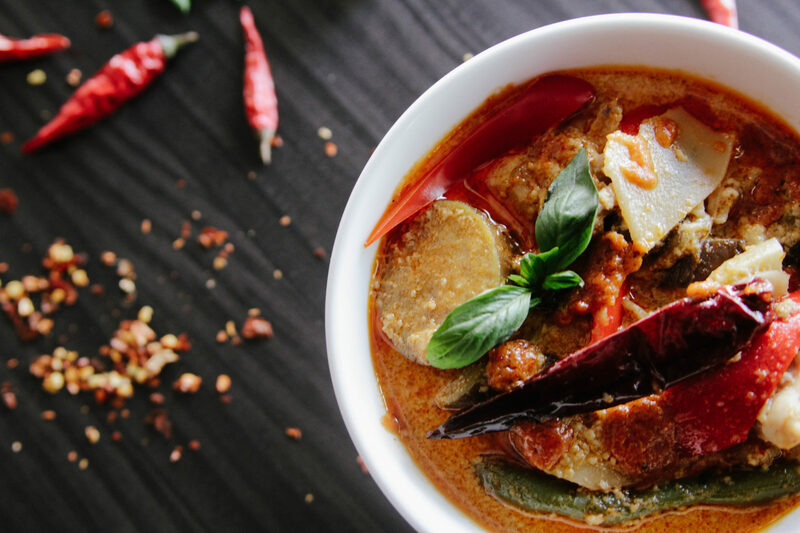 In this blog we talk about food, be it the fine-dine scene, street food, food kiosks, recipes, ancient food, and sometimes bad food too…. 6 Amazing Fusion Food That Every Food Lover Must Try! 10 Small and Useful Tips That Help You Cook Better! 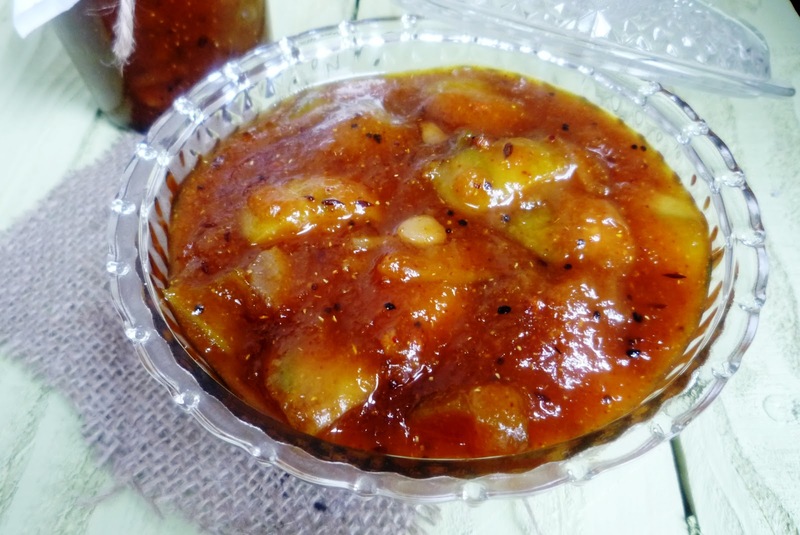 How To Prepare Aam Ki Launji and Mango Mint Pudding? Come summer and the first thing to be on the must-eat list for every Indian is mango. All the mango lovers out there can give wings to their imagination and prepare a number of dishes from them. Discussed here are two picks! 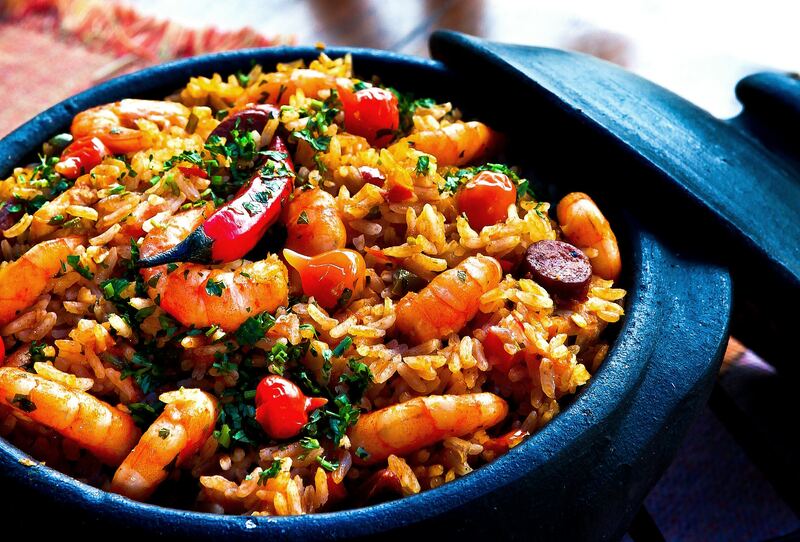 8 Little Known Indian Dishes, You Must Try! 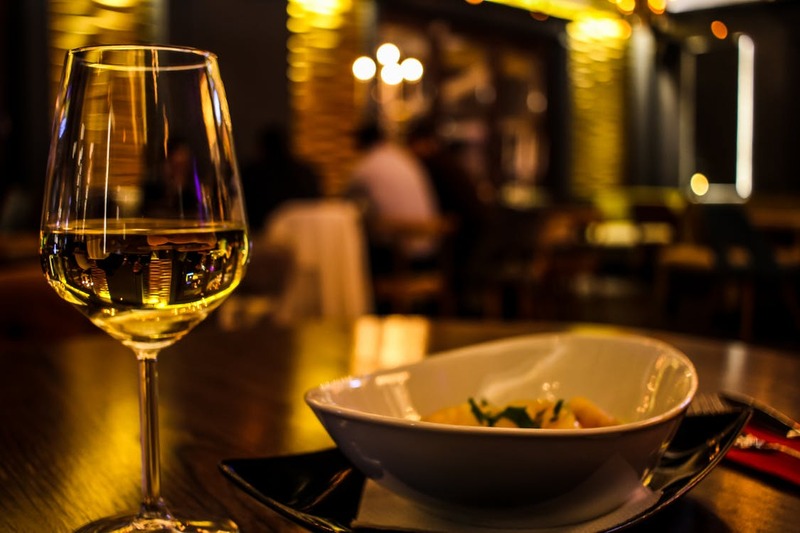 Which Wine Pairs Best With Which Indian Food? 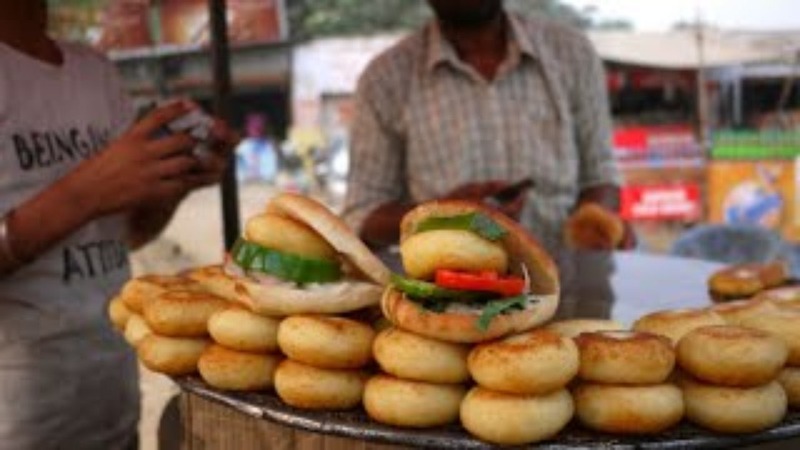 5 Street Foods of Mumbai Which Every Gastronome Adores! 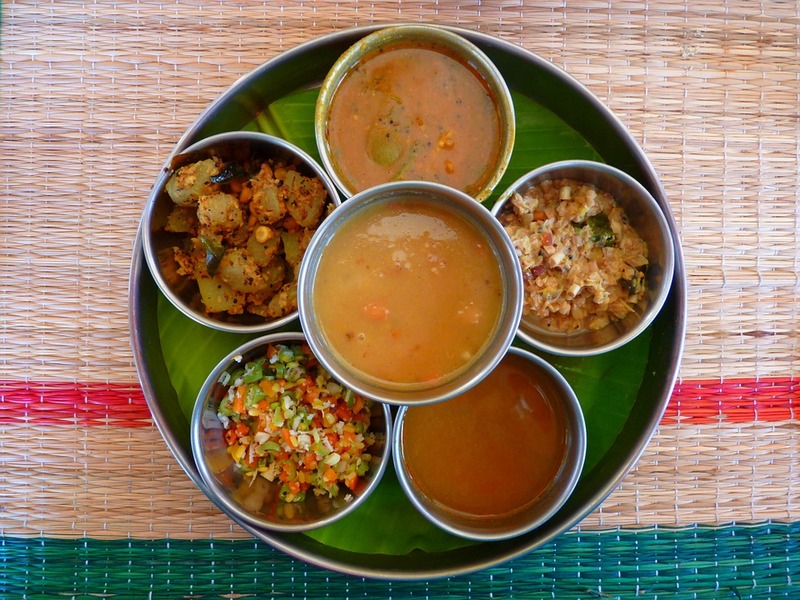 9 Food Specialties of Different Indian States That Are Hard to Resist! 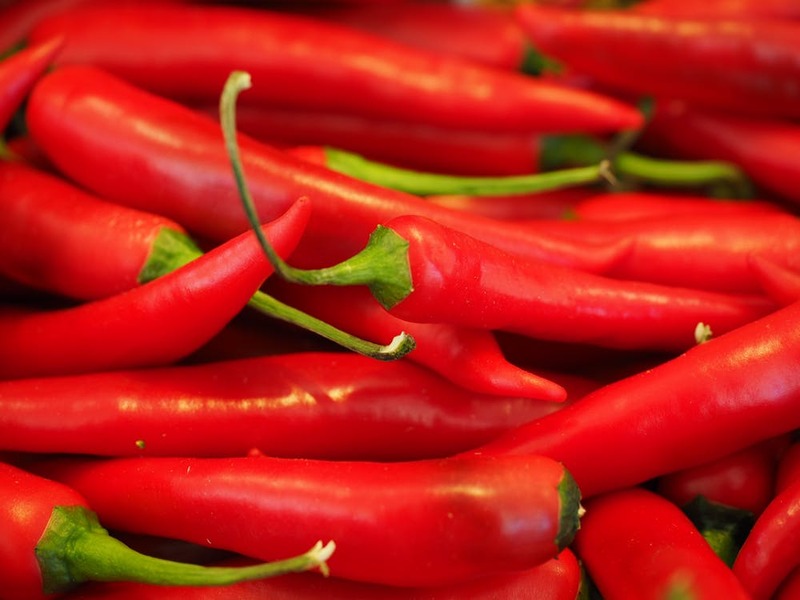 There was Nothing Indian about Indian Chillies…….. 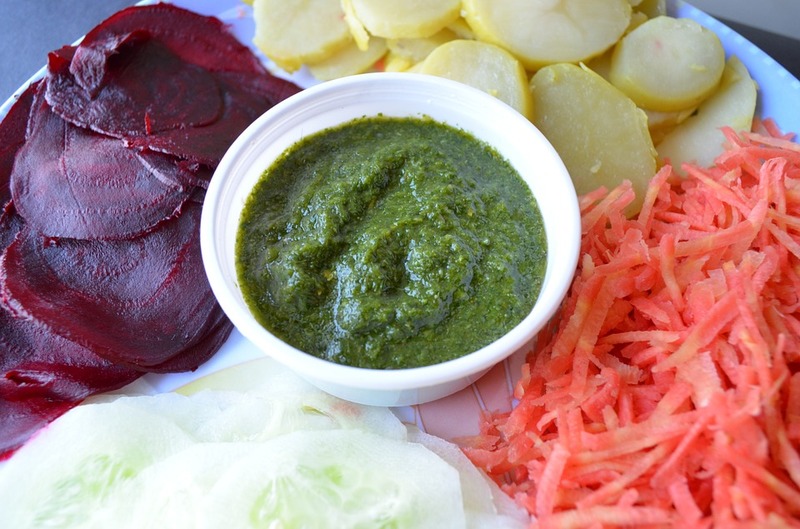 Some Tangy and Unknown Facts About Indian Chutney!